India: A History, available in paperback, is a book which describes the country of India, in all its richness and glory, from times immemorial. Right from the first Harappan Civilization in the ancient times to the present day activities, this book is an attempt to paint a big picture of India to its readers. In this book, the author speaks about the distinct features of India. This country possesses so much continuity and diversity, that it's called a subcontinent. He describes how in spite of a common culture running through the blood of most people in India, this country has never been a single unitary state. Mainly because of the lack of unity based on religion, caste, creed and color. India: A History also includes the countries of Bangladesh and Pakistan, which were parts of ancient India. Along with that, the status of the princely states under the British rule is also discussed. The 1947 partition of India is spoken about by the author from today's point of view. India as a subcontinent is described as every historian's dream because of its rich and diverse culture. 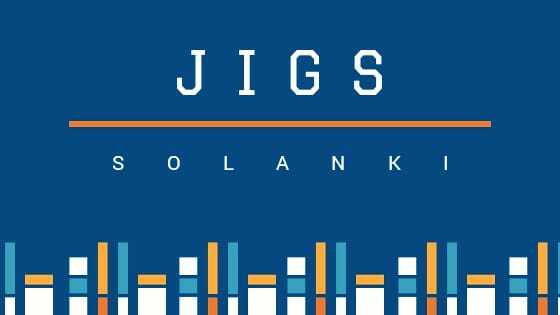 The author narrates stories regarding various historical events and people who have made a mark or contributed to the transformation of India in all these years, making the country what it is in the present day. 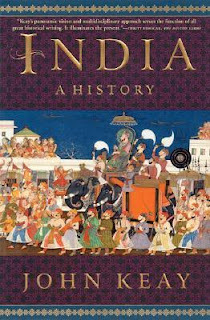 India: A History, the revised edition, was published on 22nd July, 2010. This book employs a fluent and simple language and the author has documented Indian history vividly. It's ideal for students and other enthusiasts who wish to know more about the past and present of India.